Our Women’s Ministry exists to support and encourage women’s spiritual growth, to help women get to know one another, to provide opportunities for women in the community to know Christ, and to spread the gospel. We have several strong study groups, as well as regular luncheons to nurture this community among our women. While most relationships grow through participation in a variety of events and ministry opportunities at University Bible Church, our Women’s Ministry programs provide additional opportunities for women to connect with one another and become strong women of faith. Below are various ways you can join us. 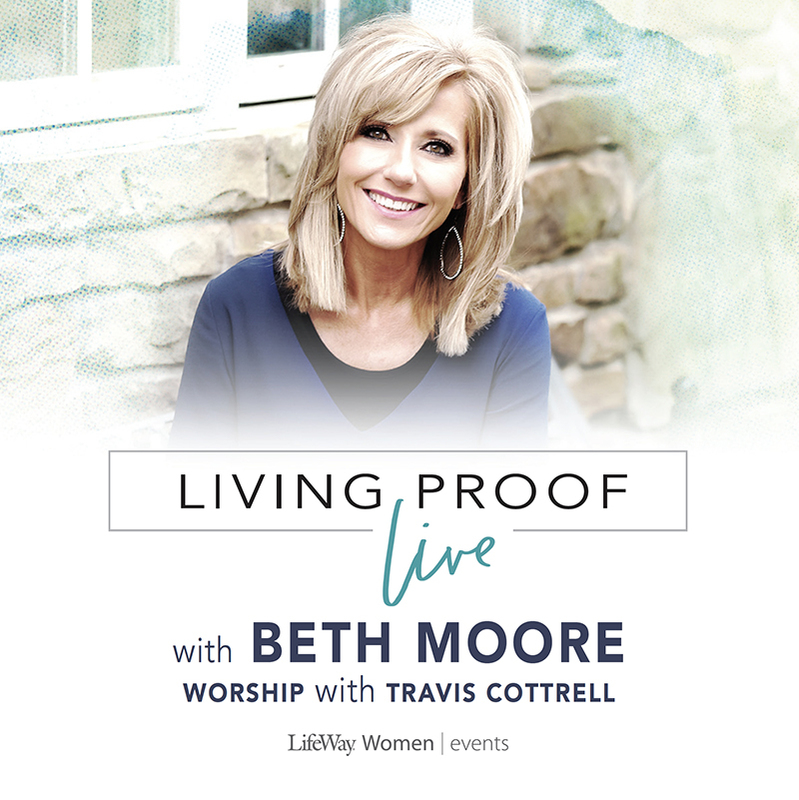 Twenty five women joined us for the Living Proof Live Conference at the Long Beach Arena with Bible teacher Beth Moore, February 22 – 23, 2019. It was a blessed time in the Word, in fellowship and worship. 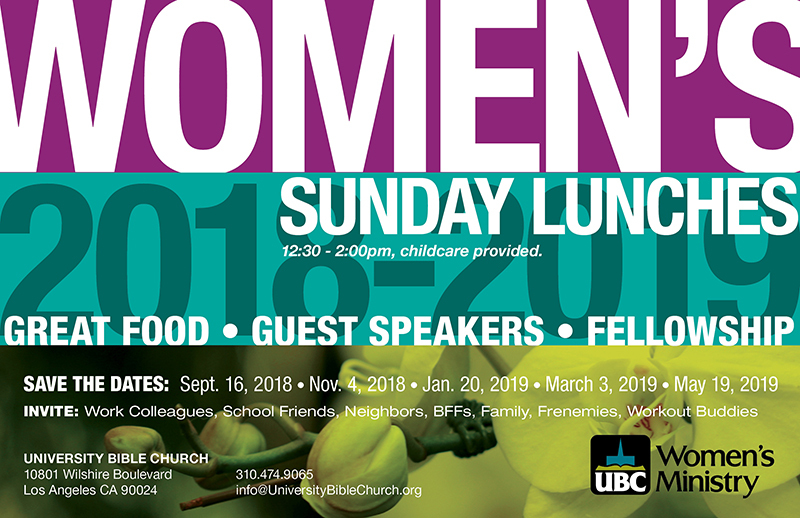 Throughout the year, every other month, we host a women’s ministry luncheon on a Sunday afternoon directly after the morning church service. We enjoy a delicious lunch and hear from a UBC woman who shares about her personal journey with Jesus. God has continually blessed these gatherings and it is always a special time. Be sure to consult the UBC calendar to save the date and attend these events throughout the year. There are various small group women’s bible studies held throughout the year. These groups provide a place to study the Bible in-depth personally and in community with others. You will have the opportunity to wrestle with the tough questions of life, go deeper in your relationship with Jesus Christ and connect with other women in meaningful conversations about things that matter. For more specific information about these studies please contact the church at info@UniversityBibleChurch.org. You can also refer to the UBC Calendar for specific meeting dates and times. Invite friends, family, co-workers — anyone who would enjoy this special time! We meet downstairs in the Patio Room right after the morning service. Enjoy a delicious lunch along with a special program. Child care and lunch for the children is provided during the event. Join us for this blessed time of fellowship! All day, every day, an invisible war rages around us — unseen, unheard, yet felt throughout every aspect of your life. A devoted, devilish enemy seeks to wreak havoc on everything that matters to you: your heart, your mind, your marriage, your children, your relationships, your resilience, your dreams, your destiny. But his battle plan depends on catching you unaware and unarmed. If you’re tired of being pushed around and caught with your guard down, this study is for you. 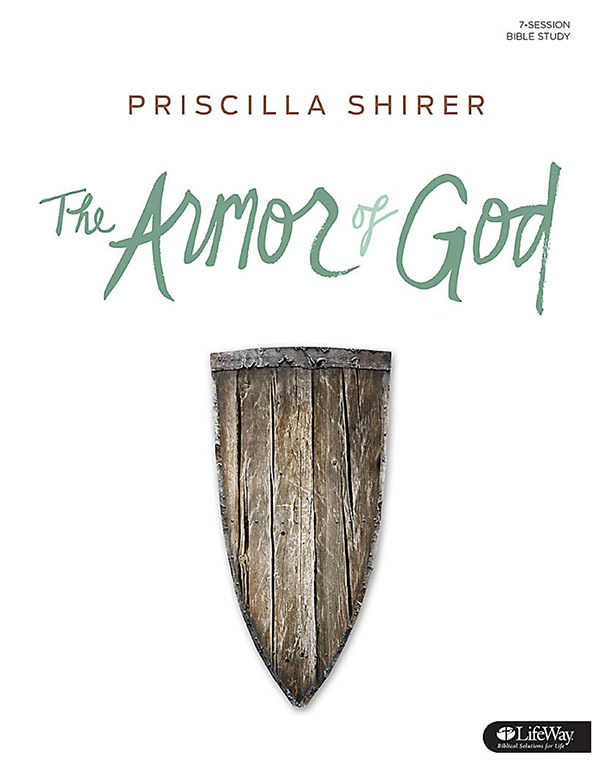 Author: Priscilla Shirer is a wife and mom first, but put a Bible in her hand and a message in her heart, and you’ll see why thousands meet God in powerful, personal ways through her Bible studies. Join us in a faith-building study of prophecy and learn how to live with integrity in today’s self-absorbed society. The prophet Daniel faced unbelievable pressures to compromise his faith, to live in a hostile culture, and to confront temptations and threats. Today, believers in Jesus Christ face many of the same trials. Chapters 1-6, deals with Daniel’s life as he faced the kind of pressures and temptations Christians encounter today. 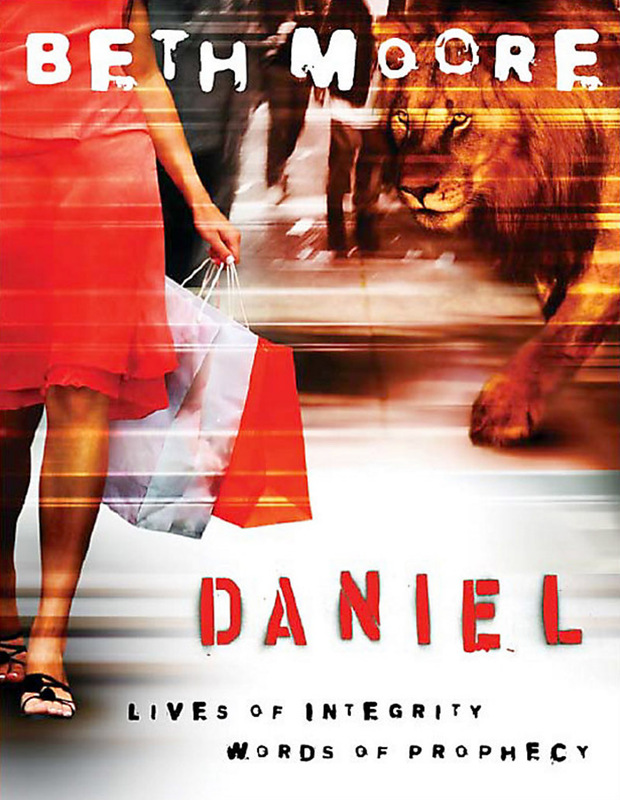 Daniel models how to develop enduring integrity in an enticing world. While, chapters 7-12, explores thrilling prophecies from the time of Daniel through the second coming of Jesus Christ. Beth Moore is known for presenting Scripture in living color, is a Christian speaker and Bible study author. She enjoys getting to serve women of every age and denomination, and she is passionate about women knowing and loving the Word of God. Our group meets at the home of Wendy Parise every other Tuesday from 7 to 9 pm, beginning January 8th. Attendees will be asked to purchase a study book ($18.00) with books distributed at our first meeting.